Leroys Plumbing and Heating is a family owned and operated service business in New York and pride ourselves on being friendly and customer-oriented. Leroys Plumbing and Heating specializes in residential, commercial, and industrial service of all plumbing, heating, and cooling systems. Our service range includes the entire New York areas. See our Services page for more detailed information. We offer around the clock (24/7) service for all of your emergency needs! Leroys Plumbing and Heating specializes in plumbing and HVAC/R (Heating Ventilation Air Conditioning / Refrigeration). Opened the office also offers around the clock (24/7) service for all your plumbing and air conditioning emergencies. Leroys Plumbing and Heating offers full service in residential, commercial and industrial applications. We do residential and commercial work. We are licensed, bonded, and qualified. At Leroys Plumbing and Heating we provide estimates based on appointment availability (we will reschedule estimates if we have an emergency/current customer appointment). We employ only skilled and reliable plumbers! 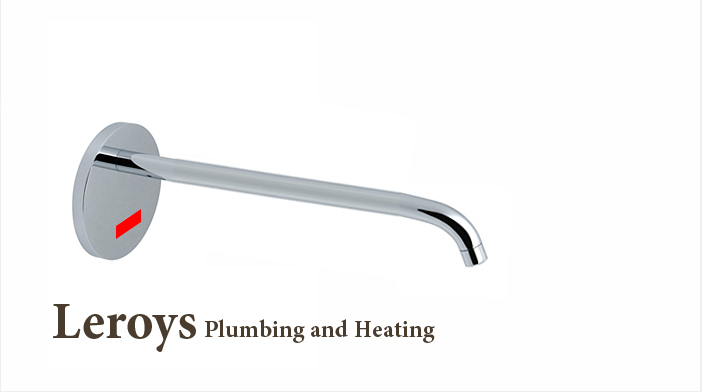 Leroys Plumbing and Heating is dedicated to providing quality service at competitive rates. Besides being bonded, licensed and qualified, all of our technicians are highly trained and committed to delivering efficient and personalized customer service. Leroys Plumbing and Heating offer customers advice, and will do all us can to match their needs and work within their price range. All work is covered by a guarantee. For a quotation and expert advice please do not hesitate to contact us.